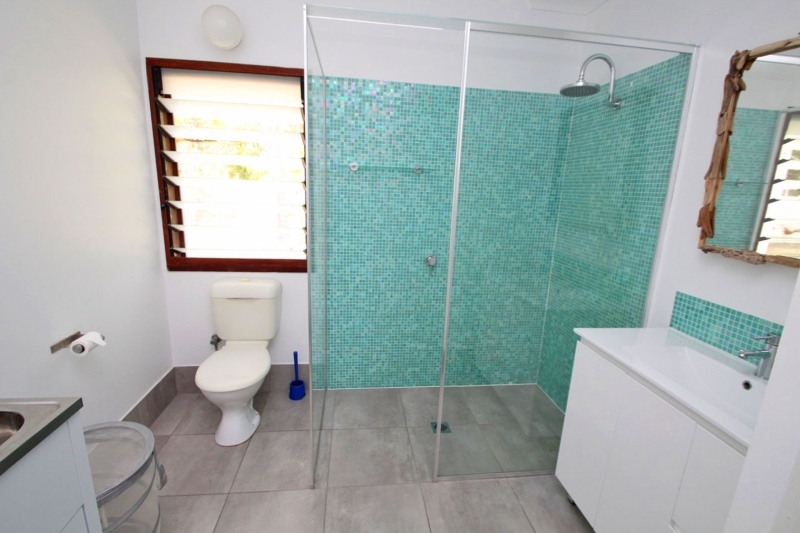 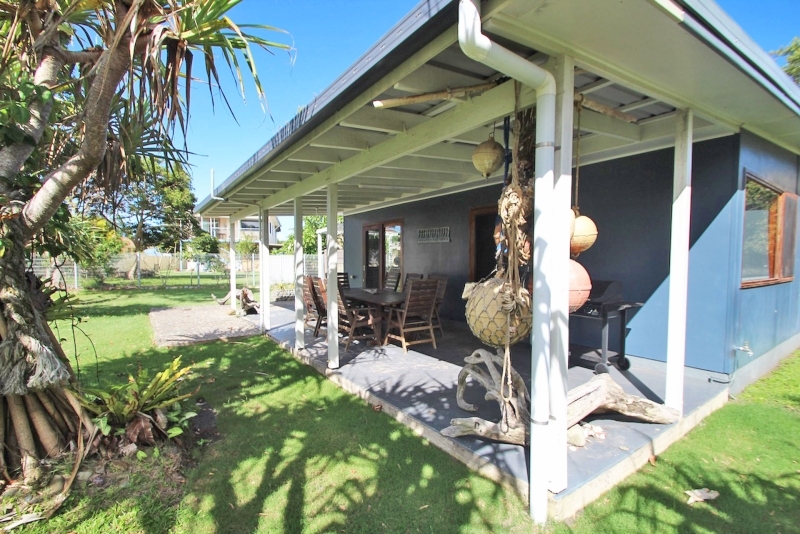 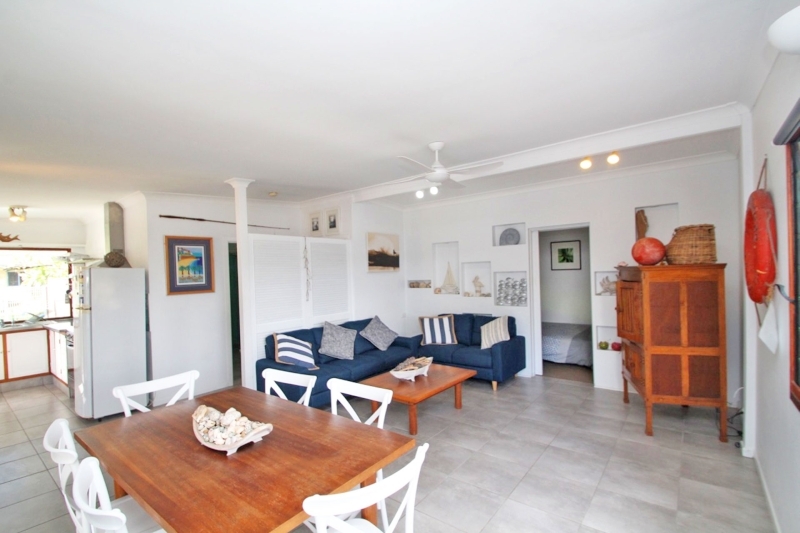 Newly refurbished 2 bedroom home, perfect for your next beach break. 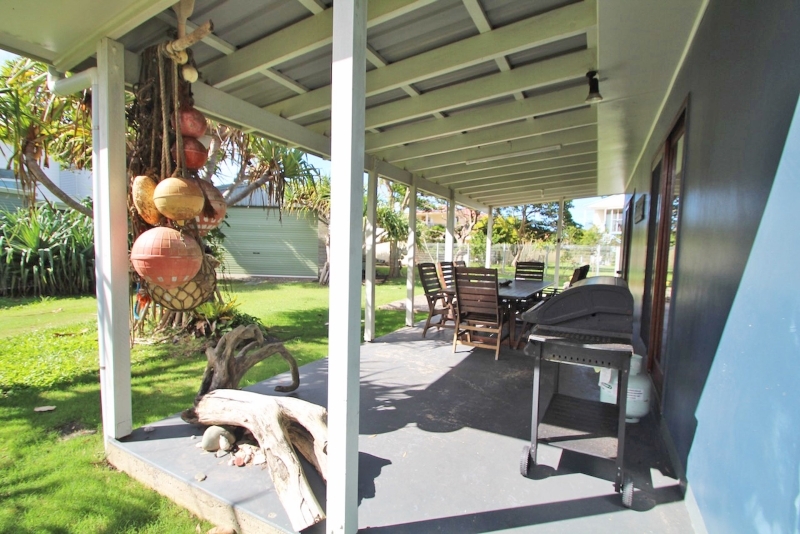 Privately nestled at the end of a cul-de-sac on a fully fenced block, only a short distance from the ocean. 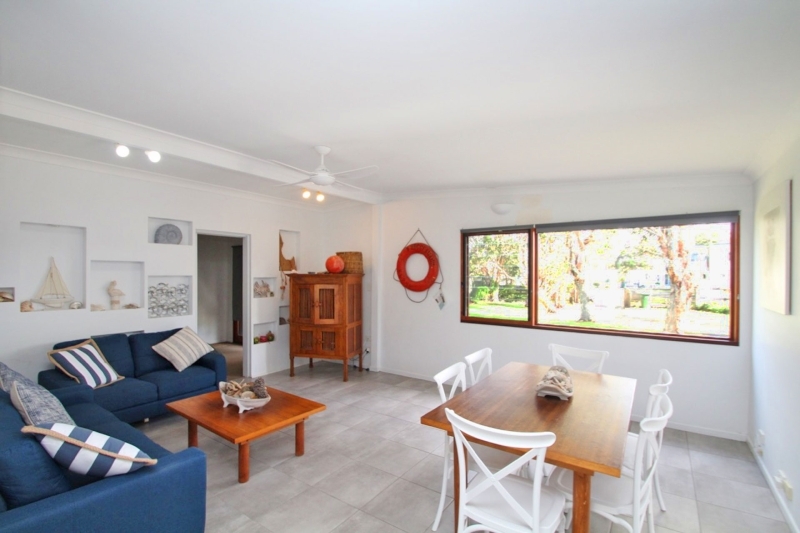 Featuring an open plan living area with timber sliding doors that lead out to a good size covered entertaining area, overlooking the yard. 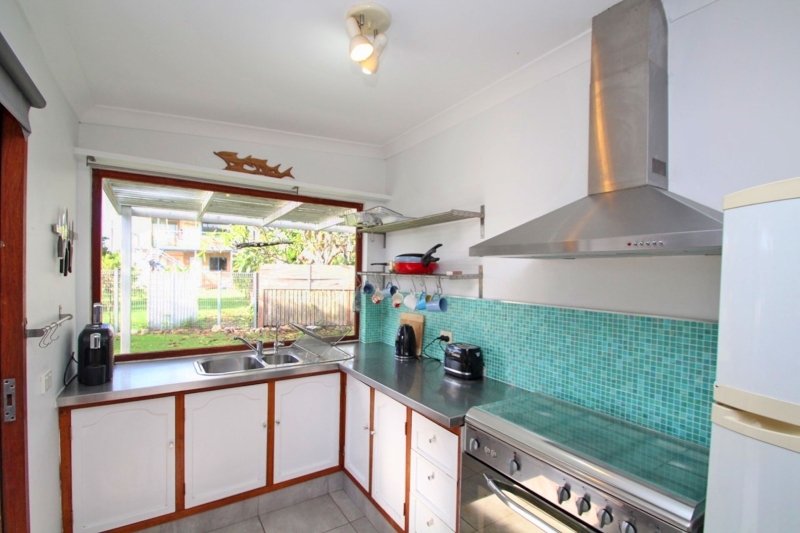 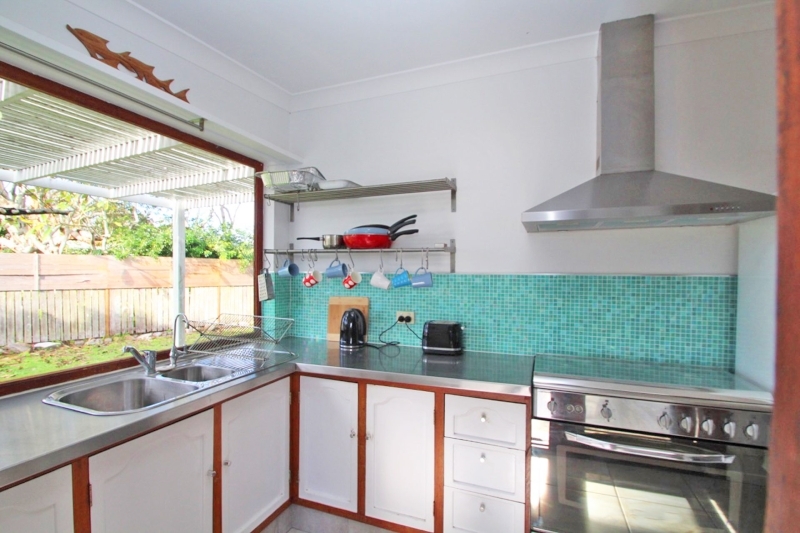 The practical kitchen has a stainless steel benchtop plus a 900mm wide freestanding oven with rangehood over and adjoins the dining and lounge room, which has a niche feature wall. 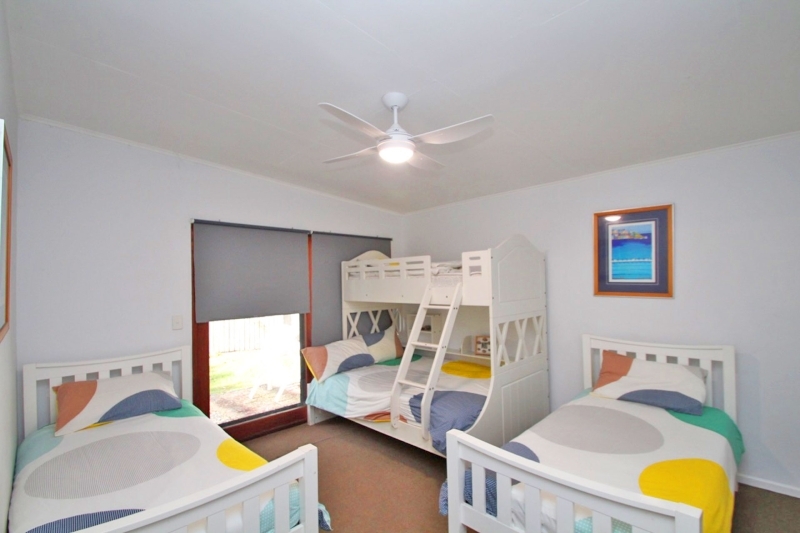 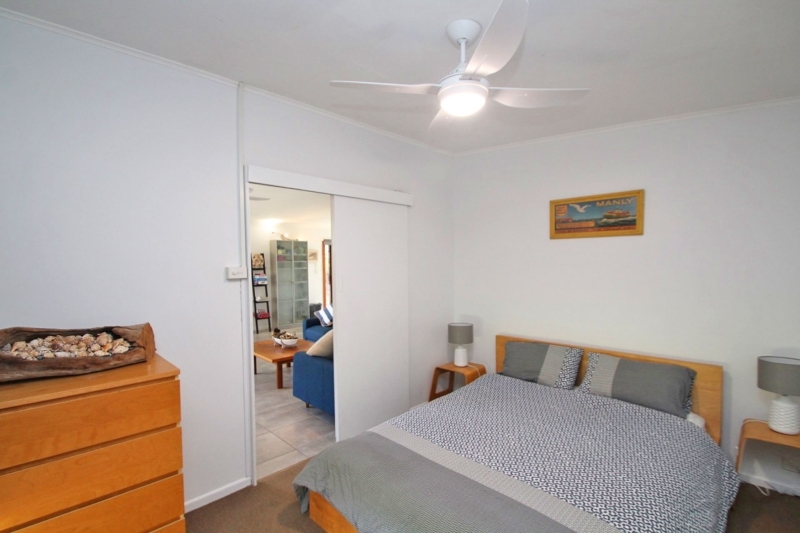 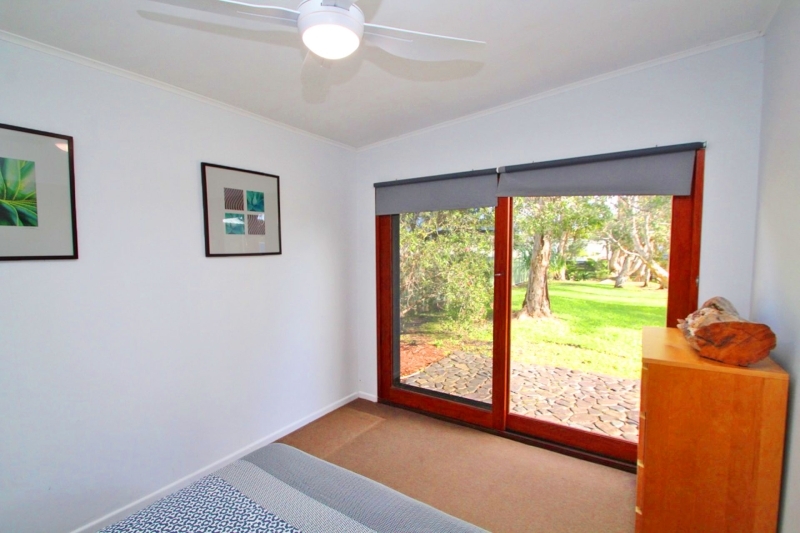 The two bedrooms also have sliding timber doors, leading outside plus there is a newly renovated bathroom with a good size shower, modern vanity and a laundry tucked into one corner. 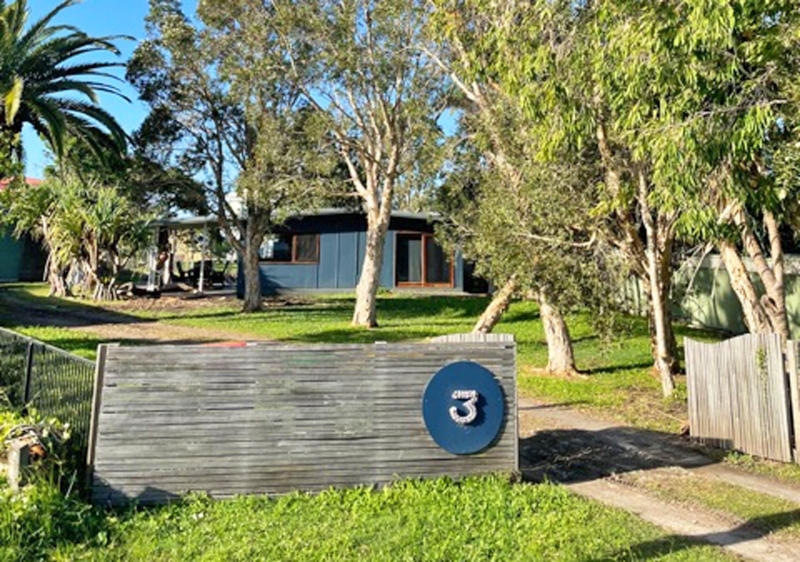 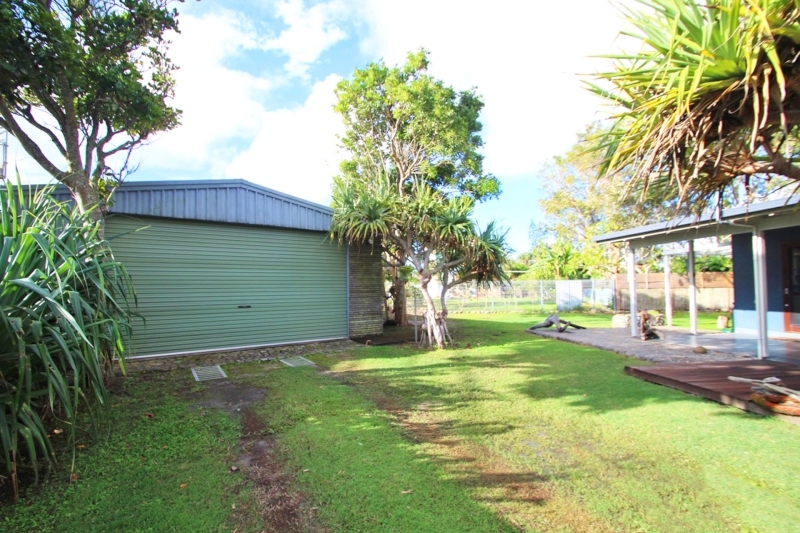 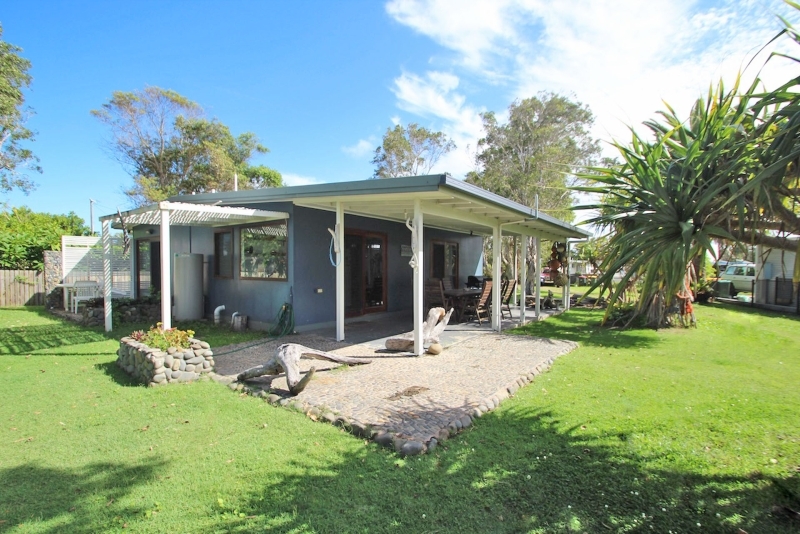 Located within easy walking distant to the General Store, Bowling club and Snack Shack.